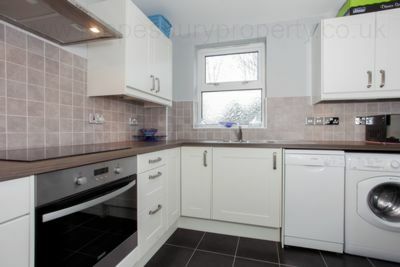 A well-presented 1 bedroom flat on the first floor boasts comfortable living space throughout, with a generously sized bedroom with ample storage space, a fully fitted kitchen with electric cooker and dishwasher, a bright reception room with natural lighting, scenic views overlooking the communal gardens, a fully tiled bathroom. 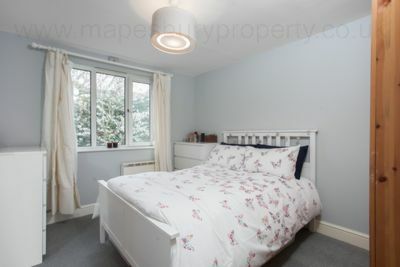 Further features double-glazing, natural lighting with views of communal garden and entryphone. 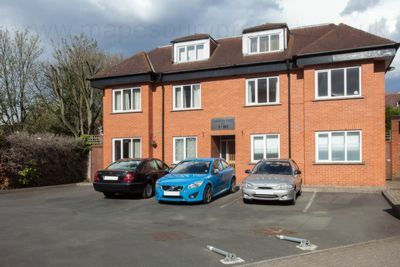 Cassandra Court also benefits from Private Residents Parking as well as having access to Communal Gardens. An excellent size flat is located in this prime location being seconds from Willesden Green (Jubilee) station, Sainsbury's Supermarket and all the restaurants and amenities of Walm Lane. 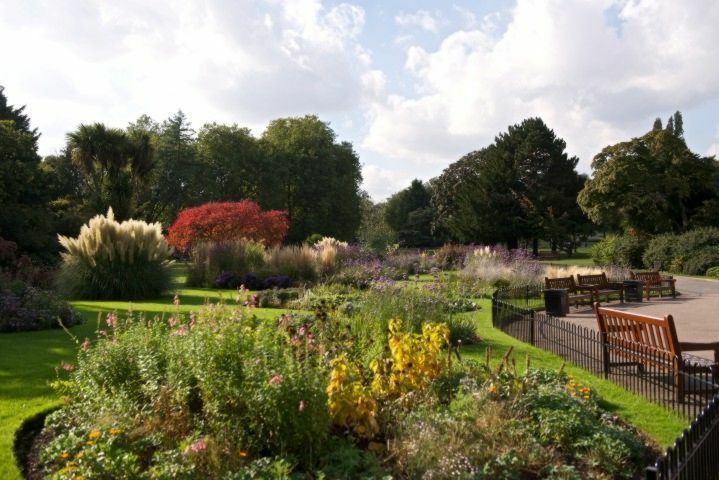 The beautiful greenery of The Mapesbury Dell Park is also within walking distance offering peaceful gardens to relax and unwind. 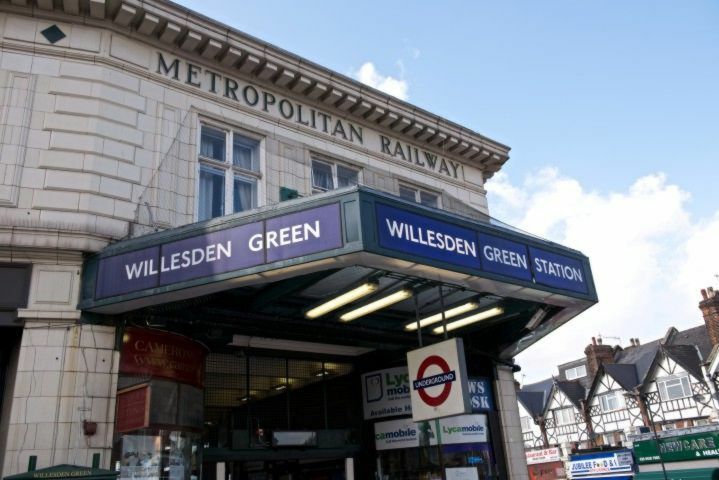 Bus Links: 98 (Russell Square), N98 (Russell Square), 206 (Wembley Park, The Paddock), 260 (White City Bus Station), 266 (Golders Green, Hammersmith Bus Station), 460 (Pound Lane). 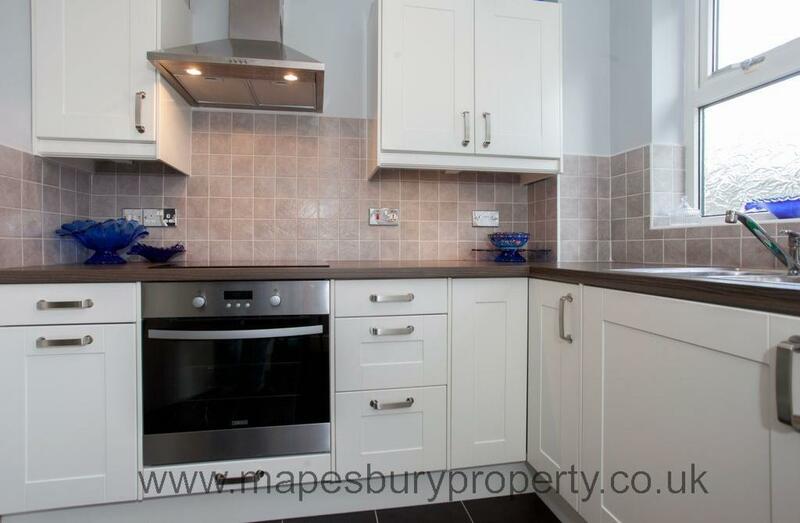 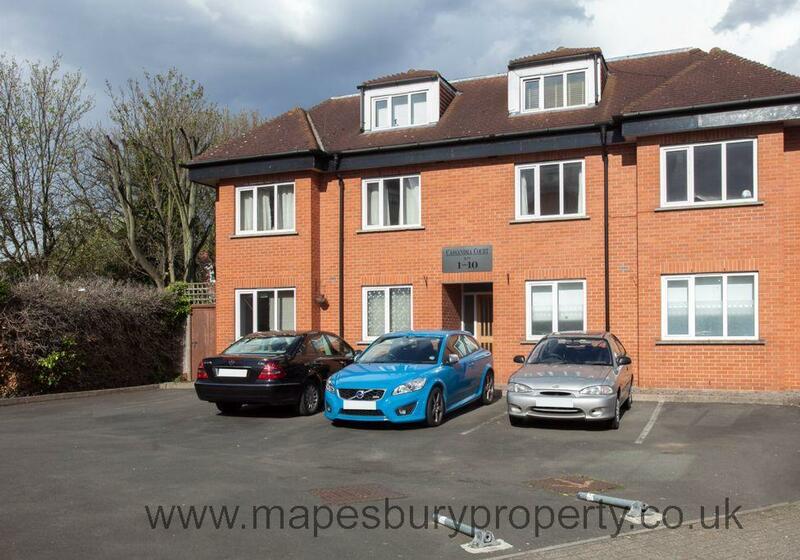 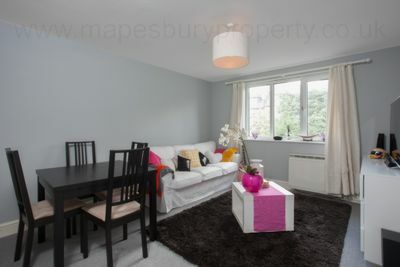 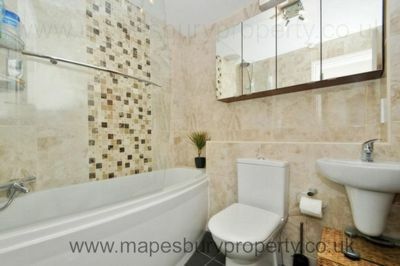 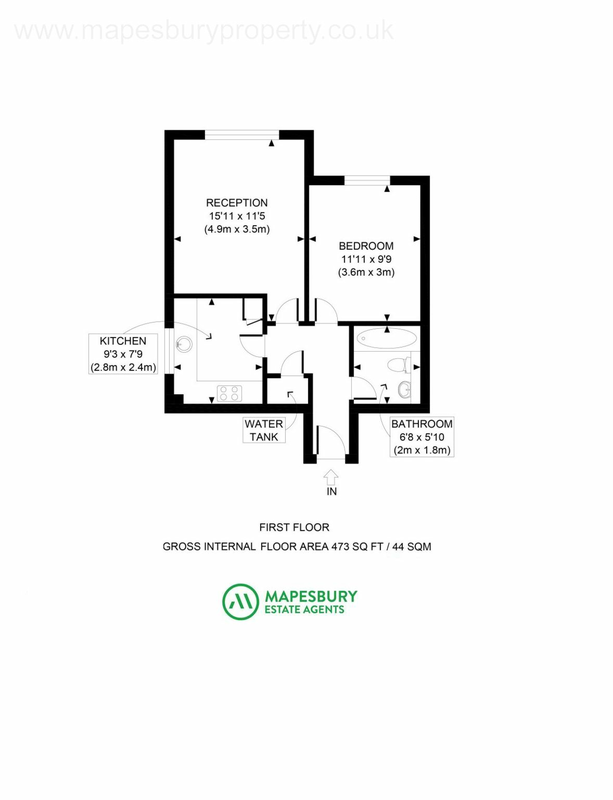 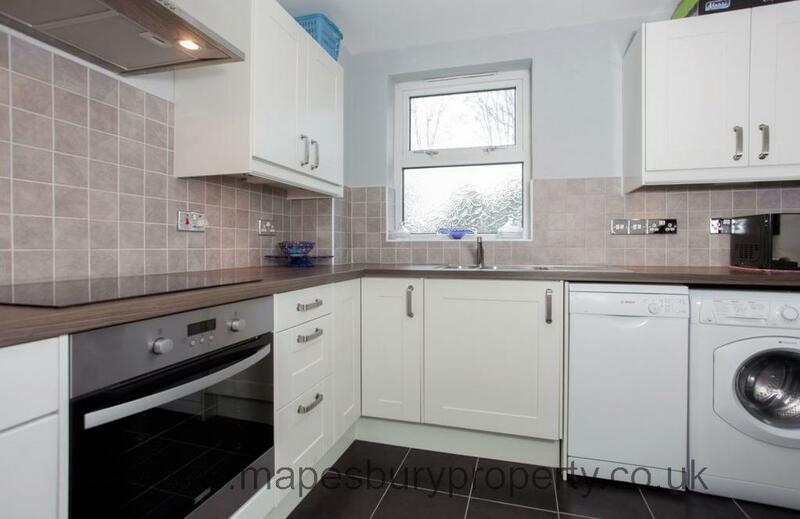 All viewings strictly by prior appointment with Mapesbury Estate Agents.